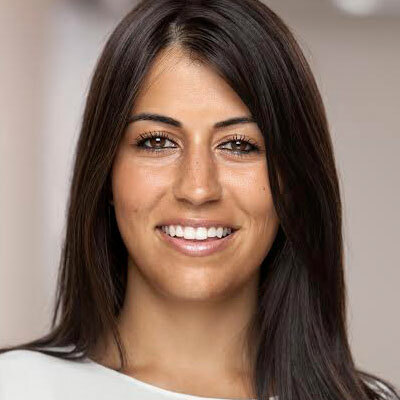 Jacquelyn Goldberg is VP Sales/Financial Services at PebblePost, leveraging her customer-first approach and deep product knowledge to build the financial services sales vertical. As employee #6, she was the first person in sales at PebblePost. She plays an integral role in shaping the company and driving its phenomenal growth. Previously Jacquelyn worked in sales at Outbrain, calling on Fortune 500 companies and top New York agencies.